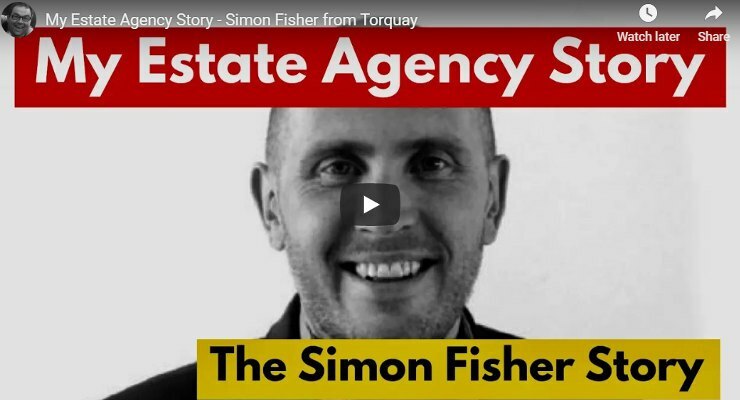 Simon Fisher – MD of Absolute Estate and Lettings Agency in Torquay is one the UK’s leading and well-thought of Agents .. this is his story – why he set up an agency, the crash of 2008/09, the ups and downs, the challenges, the fears and frustrations , marketing, teant fee ban – nothing held back. 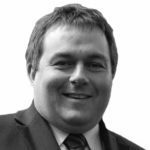 Many thanks to Jon Horton, Eric Woodhams from Mio and Verdi Taylor-Bishop and Megan Jones at TM Group (parent company of Mio) for organising the room. Note no monies were paid by Mio to Perry or myself … we did this because we wanted to.